2013 has been a good year for games. It finally introduced some great entries on the 3DS, had some cool stuff for the Wii U and tons of great stuff for the PS3. But I’m much more interested in 2014. I just got a Wii U, and want to see an onslaught of new games come out for it. I’m also excited to see the release of some awesome Kickstarter projects I have backed. Keep reading to see what this Nintendo fanboy is most anticipating, in no particular order. 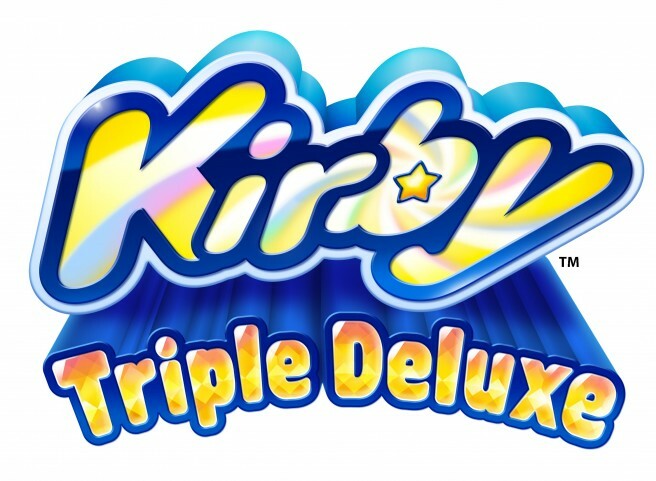 Next is a game that was announced in a recent Nintendo Direct, recently revealed to be Kirby Triple Deluxe. It is a 3DS game that looks to make full use of the stereoscopic 3D effect, with enemies crashing into the foreground from the background, and other cool stuff. Apparently it is being built around a similar graphics engine to that found in Return to Dreamland, which is a good thing graphically speaking. Not much more is known yet, other than it is set to release sometime in 2014. Not that it really matters. I’ve been an unashamed Kirby fan for years, and any new game makes me happy. Plus, if the last portable Kirby release is any indication, it could be an amazing, charming new adventure. Here’s hoping it takes after Mass Attack and not Squeak Squad. In the meantime, take a gander at what got me so excited. The King of Swing is back in 2014. Third on my list is a game that SHOULD have been on my most anticipated of 2013, but because of delays, is going on this list. 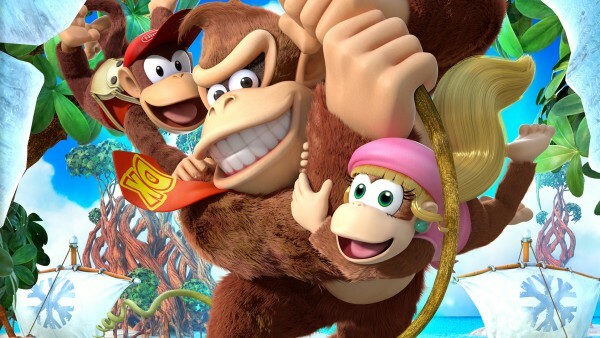 Yes, it’s Donkey Kong Country: Tropical Freeze. I did get to play this beauty at PAX Prime 2013, and it was a barrel of fun (forgive me). I frankly don’t understand why it had to be delayed, as it was tight and smooth when I played it. Either way, last year the good folks at Retro proved they were more than up to the task of taking the torch from Rare, and I highly anticipate the sequel. Here’s hoping there are even more unlockable goodies in this bunch. This retro gem was AMAZING at PAX Prime! 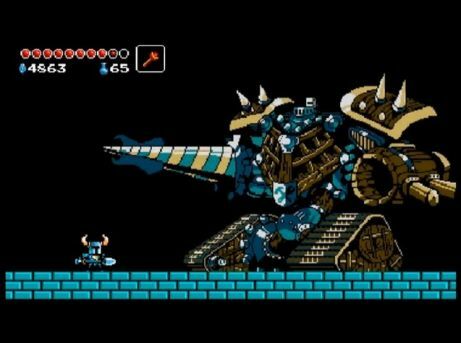 Fourth is a game that is very near and dear to my heart – verily, the noble and stalwart Shovel Knight. Not only does this game look like a beautiful love letter to platformer classics, but it is made by a group of talented creators, Yacht Club Games, who branched off from the fine folks at WayForward! If anyone knows how to do retro right, it is them. Shovel Knight is especially dear to me as it was the very first game I helped Kickstart. It got me hooked good, and I couldn’t be happier. If my time spent with it at PAX Prime 2013 is any indication, the final result will be a masterpiece of nostalgia. Granted, I don’t know 100% that this will come out in 2014, but my fingers are tightly crossed! Fifth is a game that I am practically salivating over already. 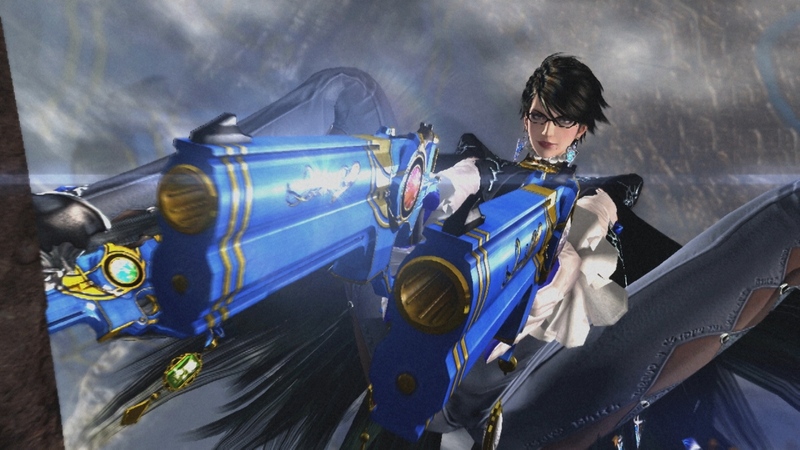 Yes, Super Smash Bros. for Wii U and 3DS is big on my list of exciting games for 2014. Granted, we don’t know exactly when it’s coming out yet, but that hasn’t stopped me from getting all excited over it in my Smashing Saturdays! series of articles. As if it wasn’t a big deal already, now my favorite video game character, Mega Man himself, is joining the fray, and I couldn’t be happier! The only question I have is whether or not I am getting both versions of the game. Finally, I’ll close with an honorable mention that I’ve promoted, not once, but twice! Practically the definition of niche, Orion’s Odyssey is a fun looking puzzle solving game by the folks at Island Officials. The more I read about it, the more convinced I became that it was well worth my hard earned dollars. After braving 2 campaigns, it finally got funded, and I am proud I helped make it happen. Though it might not have the most advanced graphics or a dramatic story, it does appeal strongly to the little kid in me, and looks bright, creative and most importantly, fun! Cause frankly, not all good games are bloody ones. Plus it has music by one guy who composed for Symphony of the Goddesses, so there’s that too. This was originally on my top 5 list, until it finally released this week, to my surprise. But it’s such a cool looking, fun game that I had to leave it in here. So there you have it. My main goal was having a diverse and eclectic list that may have surprised you, and I think I succeeded admirably. I know I stuck entirely with Nintendo, but I have nothing against the other systems. I’m sure there will be plenty of cool stuff from the next gen consoles as well, and I look forward to seeing what they come up with. I hope you all are just as eager and hopeful for 2014 as I am. Bayonetta 2Donkey Kong Country: Tropical FreezeKirby: Triple DeluxeMost Anticipated 2014Orion's OdysseyShovel KnightSuper Smash Bros.